Back to Hogwarts Collection Now Available! All aboard the Hogwarts™ Express at Platform 9¾! 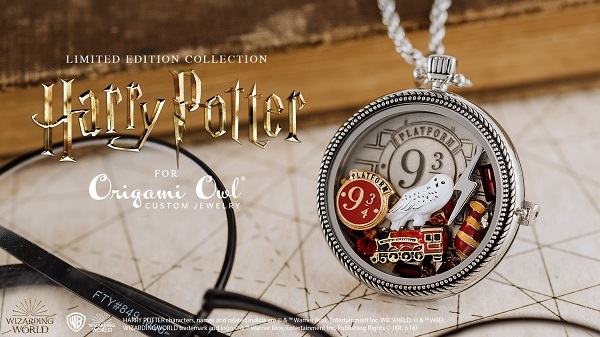 We’re heading back to Hogwarts with part three of our Harry Potter™ for Origami Owl® Collection with new, limited edition pieces! 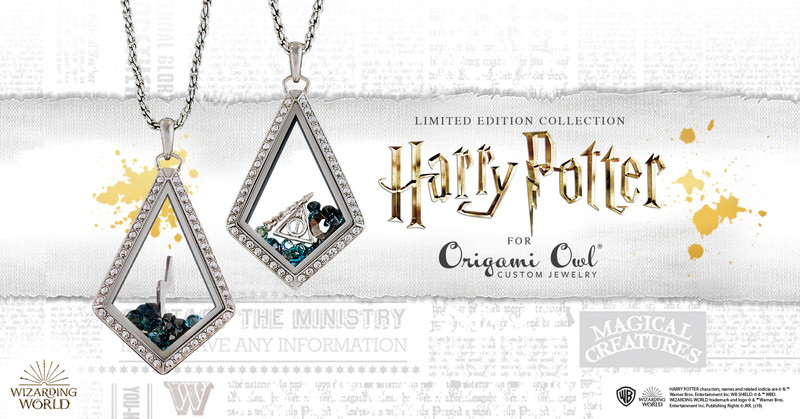 This exclusive, magical collection features more of your favorite Harry Potter characters including Lord Voldemort™, Dobby™, Dumbledore™, Luna Lovegood™ and Severus Snape™ Charms, as well as a gunmetal Deathly Hallows™ Window Shelf and matching Deathly Hallows Stud Earrings, and more! Don’t have the My O2 Connection App? It’s just $25 USD | $35 CAD for an annual subscription and you can easily get it by going into your Back Office, selecting “Account” and updating your “Subscriptions.” More details here. 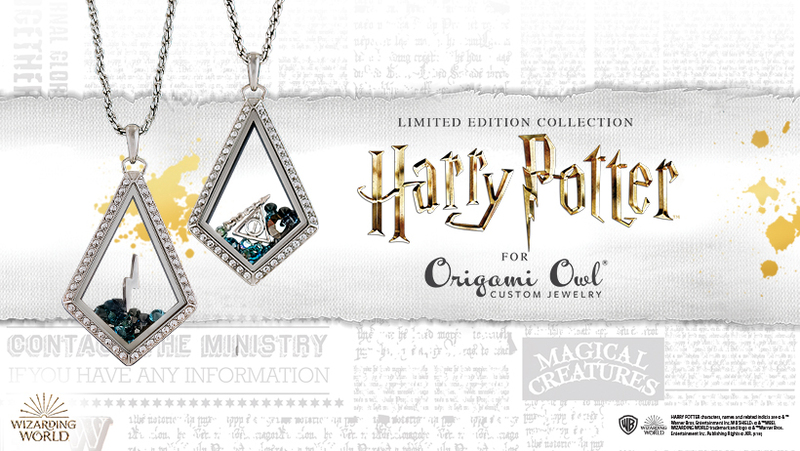 Read the FAQs for more details on the Harry Potter for Origami Owl Collection. 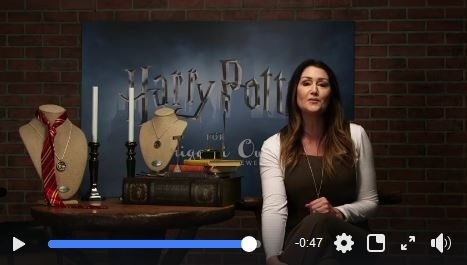 And, as *always,* don’t forget to follow our Jewelry Bar® Do’s and Don’ts when displaying the Harry Potter for Origami Owl Collection. Get more details here.